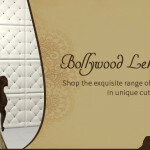 Wish to own a custom-fit lehenga choli, but uncertain of how to measure your own body specifications right? 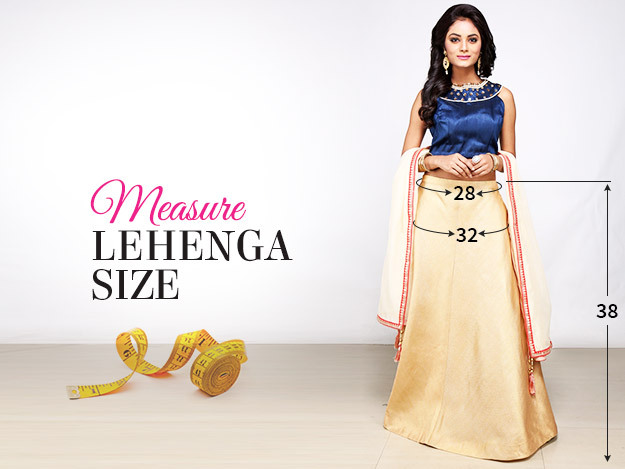 We’ve made it easier for you with Utsav Fashion’s Lehenga Choli Measurement Guide. 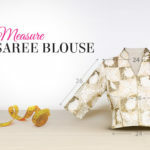 Learn to measure lehenga choli with these simple lehenga choli measurement tips and record the right Indian lehenga choli measurement and fittings, as per your customization requirement.To get you the perfect fit and style, our fashion experts have incorporated the most trendiest statements for choli, lehenga, sleeves and necks. Come, take your pick. end. Take the measurement from just under the bust and just above the waist. under the bust and just above the waist. Stand in your stocking feet with your feet slightly apart and your back to a wall. For an ultra-feminine look, custom-tailor your choli design with these curvaceous front neck style options. 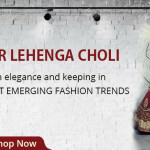 Deck up your choli blouse design with these bold and trendy back neck styles. Choose a sleeve style for your choli blouse from our handpicked styles and pepper up your ethnic look. 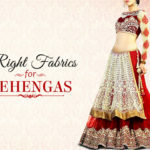 Select a pattern from our myriad lehenga style design options and stay in vogue. These Fabrics Are Perfect For Your Lehenga Choli!